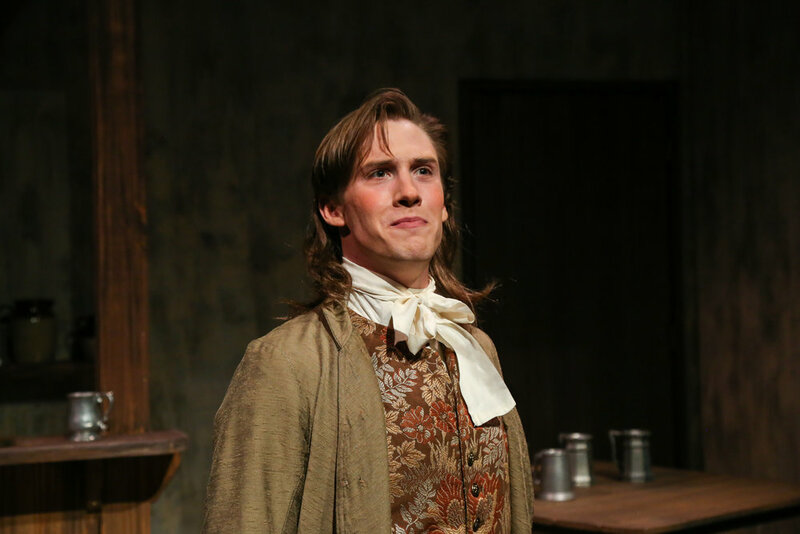 Tony Lumpkin in She Stoops to Conquer, CWRU/CPH MFA. To view my reel, click here. To sample some of my writing via New Play Exchange, click here. Follow me on Facebook for photos, updates, and more. 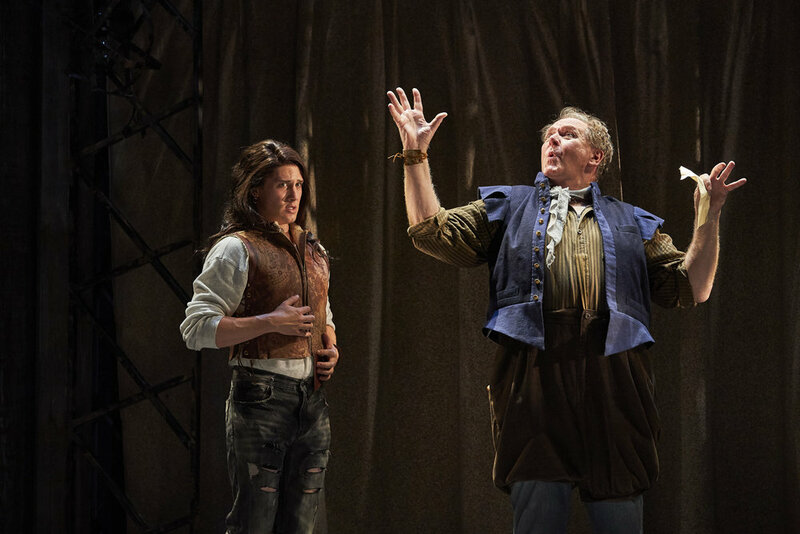 Sam in Shakespeare in Love, Cleveland Play House. Steve in Clybourne Park, CWRU/CPH MFA. Photo Credit: Michelle Berki. Phaeton in Metamorphoses, CWRU/CPH MFA. Photo Credit: Roger Mastroianni. As Sam in Shakespeare in Love, Cleveland Play House. 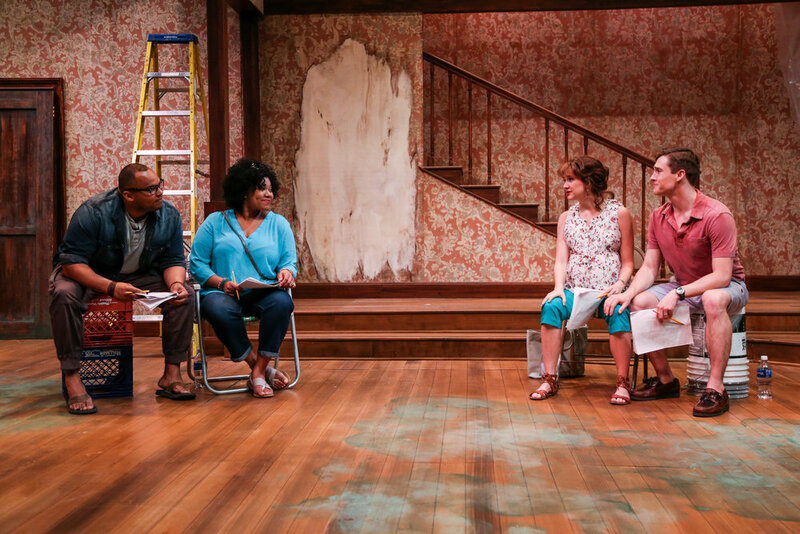 As Steve in Clybourne Park, CWRU/CPH MFA. As Tony Lumpkin in She Stoops to Conquer, CWRU/CPH MFA. The Good Peaches, Cleveland Play House/Cleveland Orchestra. The CPH Centennial Plays, Cleveland Play House. 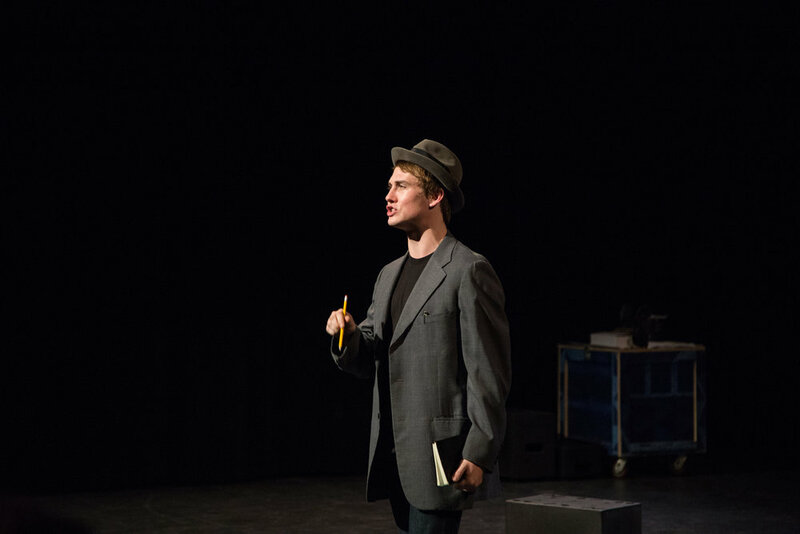 As Lysander in A Midsummer Night's Dream, Brown Box Theatre Project.